What makes up a school profile? Our interactive school profile consolidates school information from several different data sources into one convenient, web-based profile. 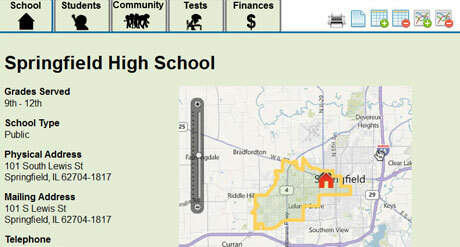 How did you create community information for a school? 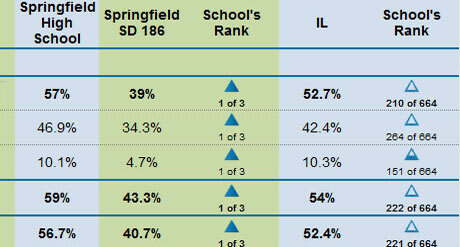 How does a school compare? 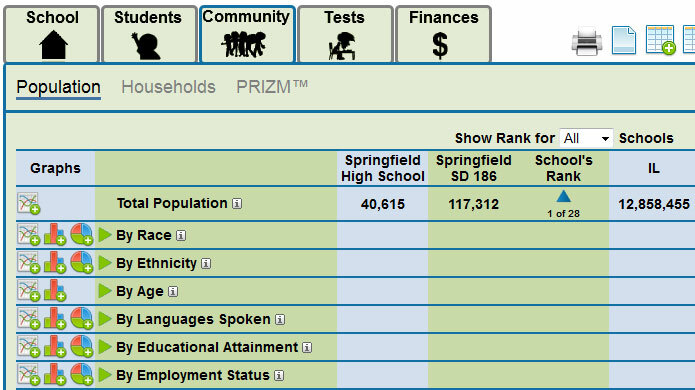 A school's profile provides not only its data, but also how the school compares to others in its district and state on all items. How can I navigate so much information? 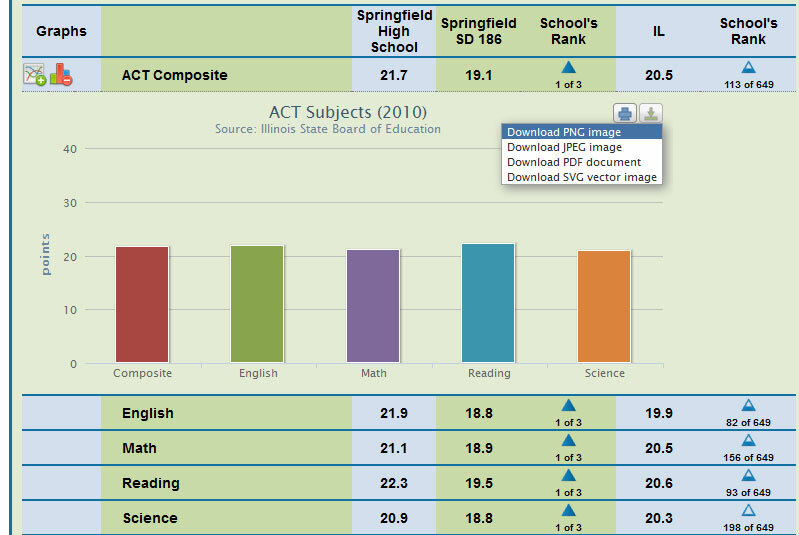 The school profile is an interactive report. 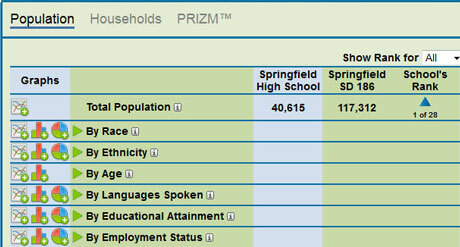 You can drill down into data items or look at higher level summaries. 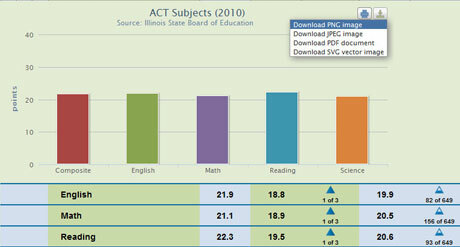 Toggle charts and graphs to provide visualizations of the data and follow trends over time.